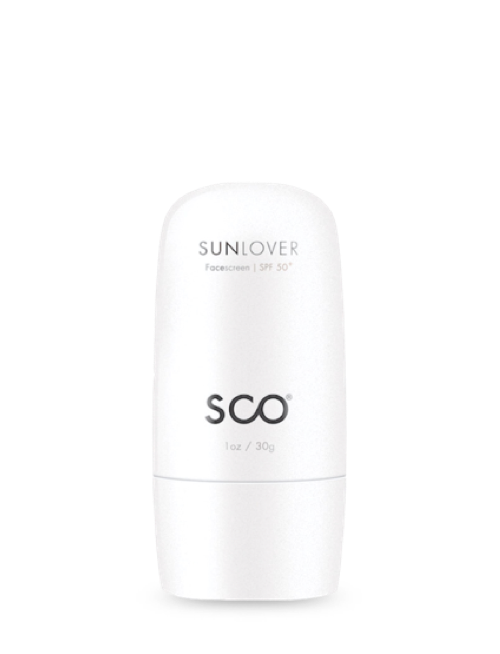 See your skin turn a shade lighter and brighter with SCO's Ace Cream! 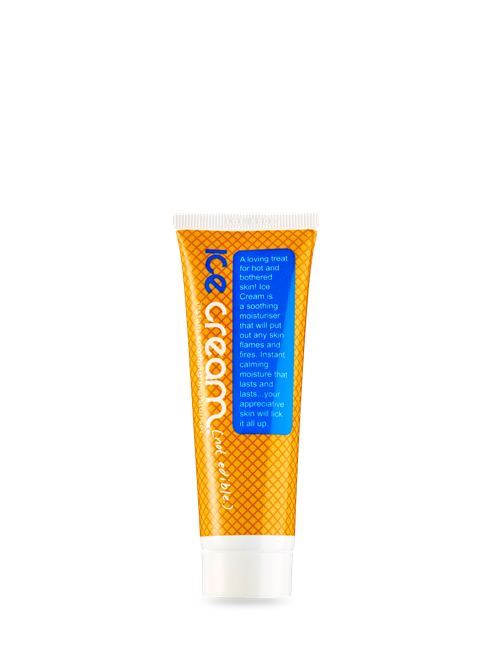 Fortified with star ingredient decapeptide-12, Ace Cream is recommended for long-term use for the best effect. Suitable for face and body as well as sensitive areas. See results in just 2 weeks! Apply twice a day on clean dry skin. Follow with SPF30 sunscreen during the day for protection.